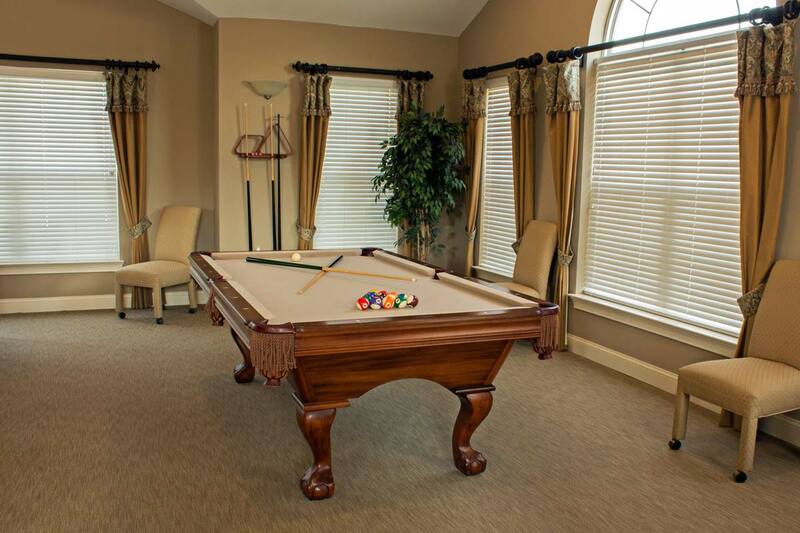 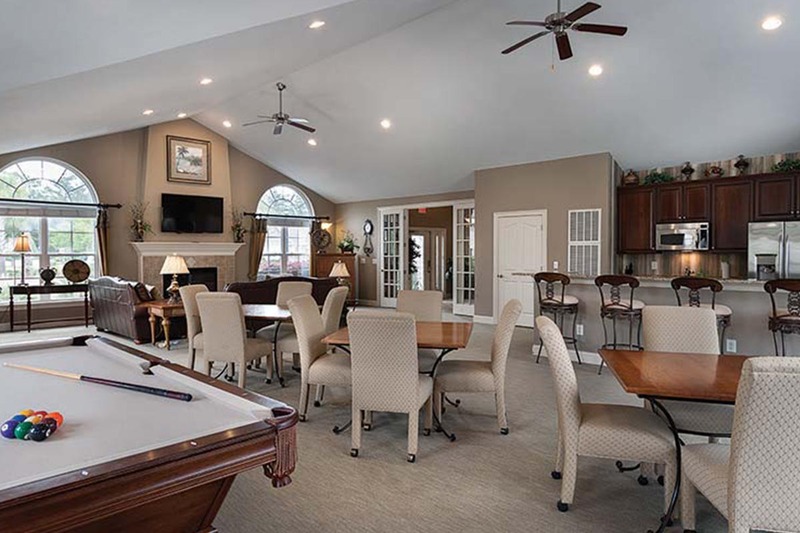 At StoneGate’s Clubhouse and Pool Complex, folks gather for a refreshing dip in the pool, engage in a friendly game of billiards, or watch the big game on the wide screen TV. 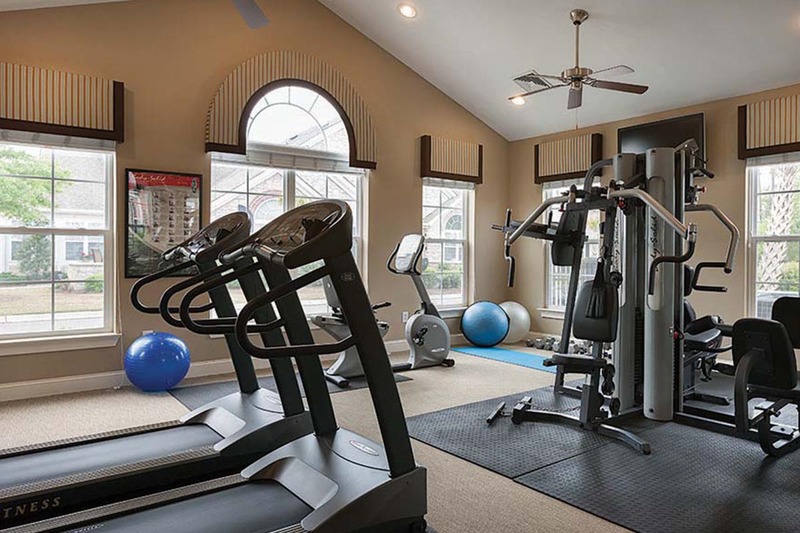 Work out in our state-of-the art fitness center, meet the girls for a game of cards, or simply lounge in our cozy sitting area by the fireplace on a cool winter’s evening. 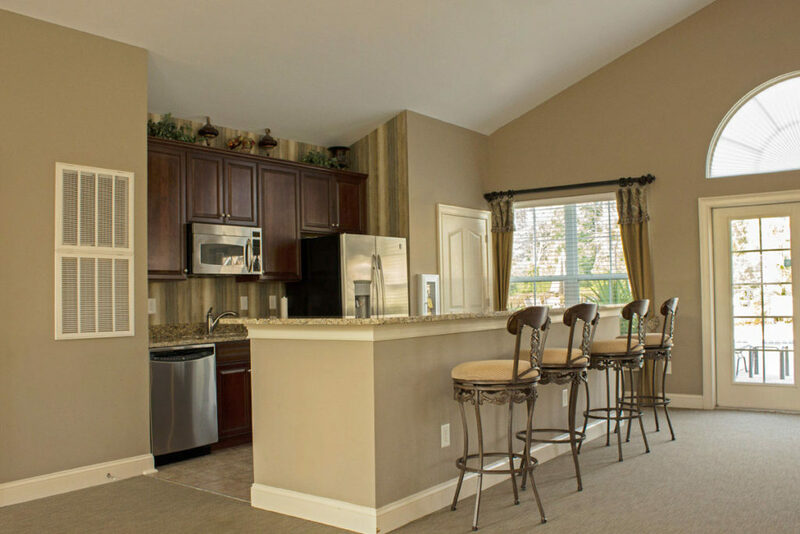 The choices are endless! 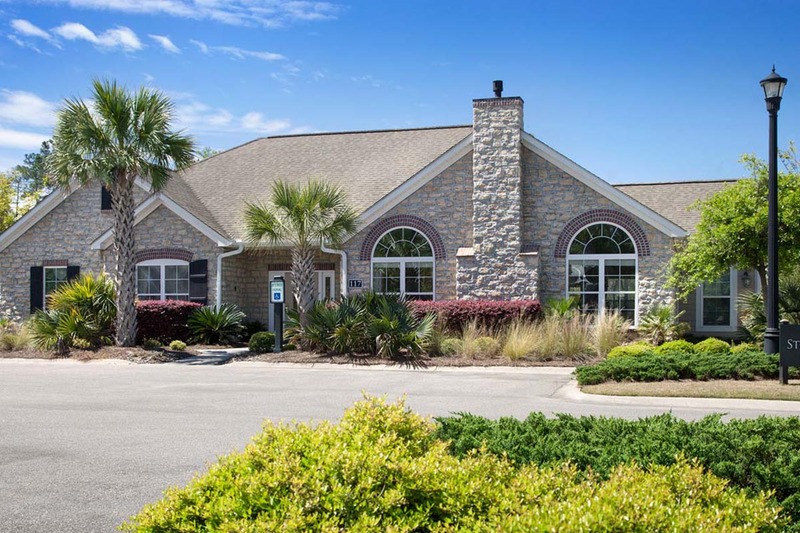 StoneGate is located adjacent to Tournament Players Club Myrtle Beach, a five-star rated golf course by Golf Digest . Designed by Tom Fazio, TPC is on par with some of the best courses in the world and lets you test your game where some of golf’s greatest players have teed off. 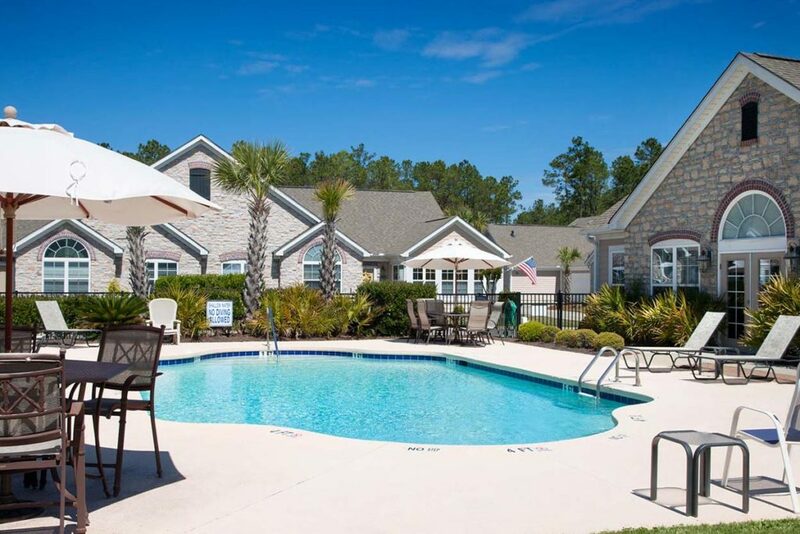 The perfectly kept fairways are surrounded by the peaceful backdrop of Murrells Inlet’s nature and wildlife. 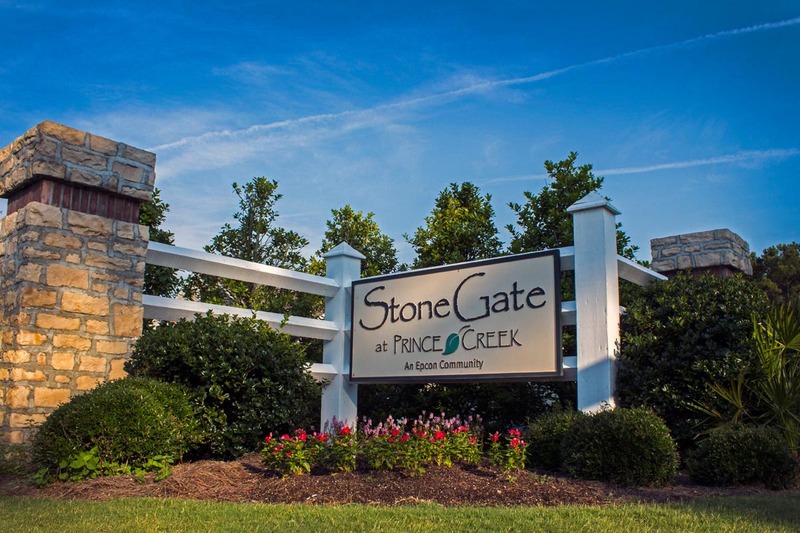 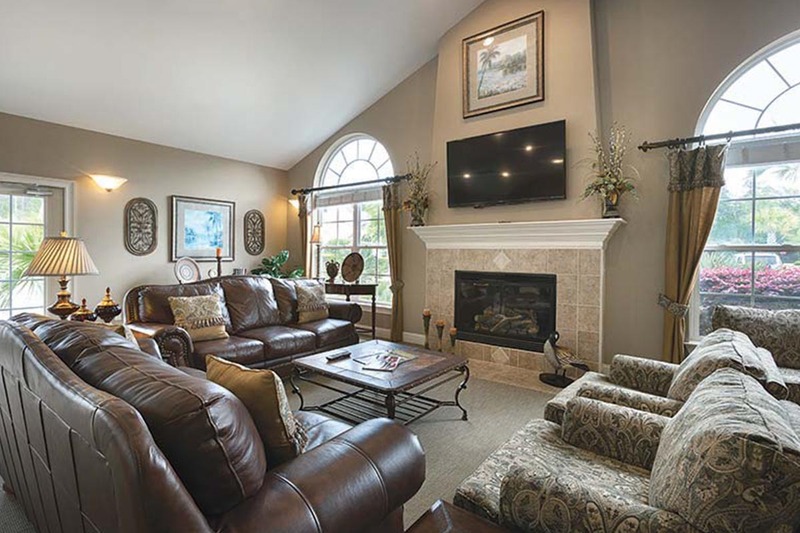 TPC is just one part of living the good life at StoneGate at Prince Creek.